It has been over three years since I joined Little Wooden Toybox as a Toy Representative. As I am sure you can imagine, we have a lot of toys in our play space (my children love my job). Along with wooden toys we also have lots of books (some are even from the 1950s passed down three generations – we love books), stuffed toys, craft materials, foam blocks, lego, dress up clothes, board games and dolls. One thing that we have dont have many of are battery operated toys. When playing with our toys, my children need to actively pick up and interact with the toy. No pushing buttons and simply sitting back observing here! Wooden toys spark a childs natural curiosity. They encourage your child to develop a long list of skill sets all while playing! 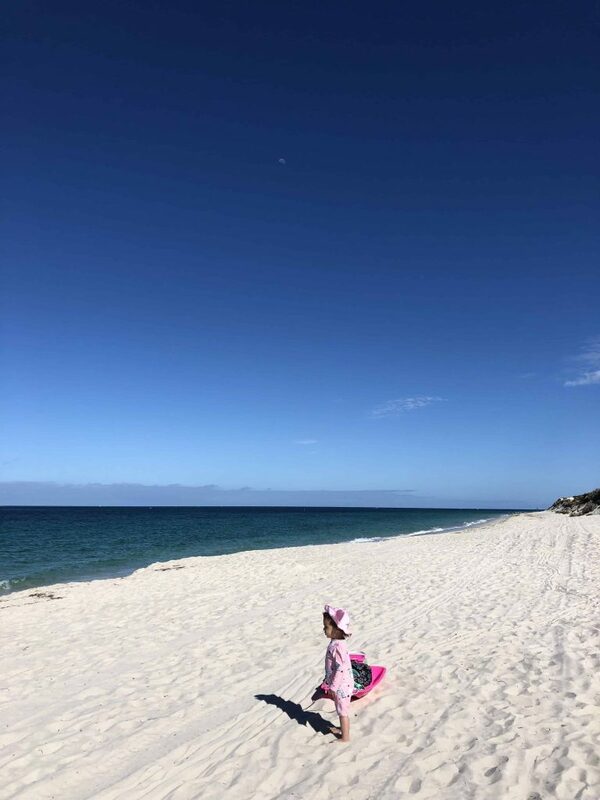 I like to think that she will grow up being confident when coming up with her own ideas, being resourceful and be able to identify problems and then solve them and use her imagination! One thing that is rarely in our play space is silence. Master 9, Miss 4 and Miss 1 play well together most of the time but kids being kids they also have their moments. Sometimes it takes a lot for me to sit back and let them work it out themselves (believe me, sometimes it gets noisy) but they are communicating. They are learning to empathise, read each others emotions, compromise here and there and come up with solutions which they are both happy with. When they get “bored”, they squawk about it and then they get creative. They play along side each other, they play games together and they come up with some pretty amazing tales at times (remind me later to tell you about our magical rabbit ). Their bodies and minds are active. Wherever and whenever it may be that you are choosing your loved ones next toy, I would like for you to consider what your child is going to gain through play with the toy in question. Is your child going to play with the toy or are they pushing a button and simply watching a predetermined response from the toy? All that being said, the best “toy” a child can have is their family and loved ones. You cannot spoil a child with your attention!! Next ArticleLearn and Grow with Creative Play! I’ve always liked wooden toys. My kids had some of them when they were small. We didn’t just stick to wooden toys, but I did notice they held up much better than the others. There is something special about wooden toys isn’t there? Thanks for dropping by! Wooden toys last so long, I was able to give my grandkids the wooden toys my kids played with. I have been trying to figure out what to get my neighbors toddler for her Birthday and you just gave me an idea; wooden toys. Yes! And they don’t become out dated. The modern wooden toys are by that different to the ones generations before us were using. Happy birthday to your little neighbour! 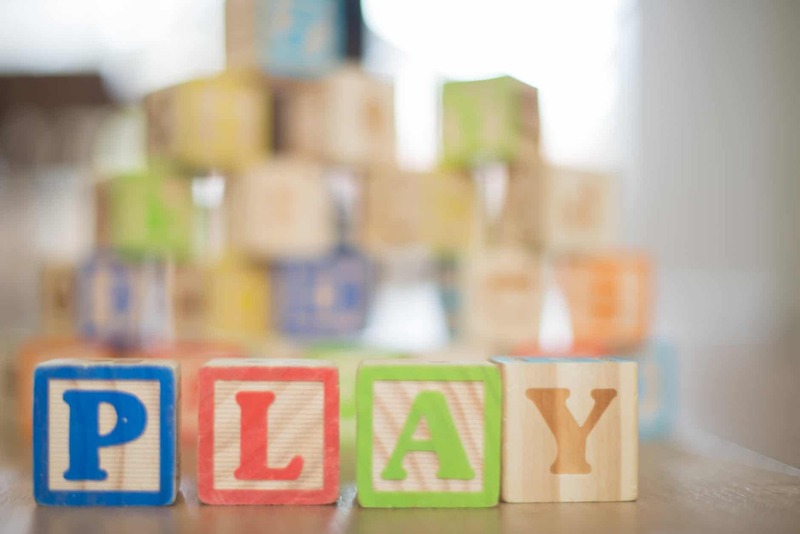 As a child I played many wooden games and I believe that in addition to being organic, and therefore safer than plastic, make the child more connected to nature and to what is simple and therefore important. Yes that is also very true! There is a unique warmth to holding a wooden toy compared to plastic. At the end of their life they certainly won’t hang around for the hundreds of years that a plastic toy would too. I like toys that make kids use their imagination. I am glad that my daughter is not allowing the baby to place with electronics until she is older. this is so awesome! wooden toys are a great way to learn for the kids without relying too much to technology! going old school sometimes is just more fun! I’ve always found wooden toys cute. They are also very resistant to all the kids heavy interactions. They last forever, literally. It’s a great way to have the kids entertained in a safe way. Thank you! There is something magically about watching your child play with a toy that holds so many memories from your own childhood. I’m not sure why, but we didn’t really get any wooden toys for my kids. I’m sure they would have loved them! we have so many wooden toys too and I love it. I can’t stand the annoying toys from target! Wooden toys are just the best for kids; more than metallic toys because of their better grip and safety of use. We love wooden toys too! They are so much better wearing for kids and I am a big supporter of traditional play values too. High five for wooden toys! I remember always having a mix of plastic (playmobil) and wooden toys. We were getting so creative with all the wooden toys! Playmobil are a lovely toy too. They still inspire creative and imaginative play. We have been lucky enough to have been gifted some set and Mr 10 in particular gets lost in his own world playing with them. Wow! I never thought wooden toys are much better to other! Thanks for sharing about these. For now on, I will choose wooden toys! Passive toys make for active minds! Thanks for dropping by! 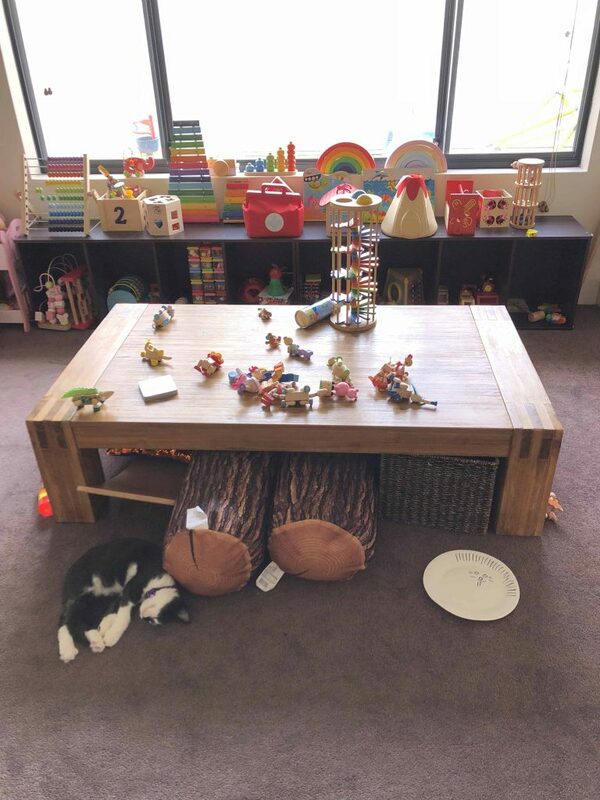 Wooden toys also present a direct connection to the natural world for children. Educational qualities. You can concentrate better. Durability and longevity. 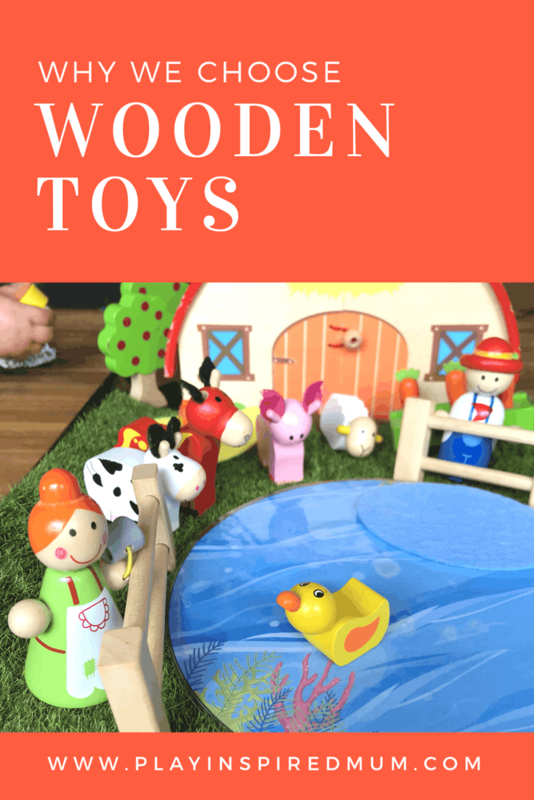 My kids love wooden toys but I didn’t know that they are as much beneficial for them. Thanks to letting us know. We have some battery operated toys- I DEFINITELY prefer the wooden toys. I notice a lot more creativity on the kid’s end and a lot less annoying background noise on mine!! I can see how wooden toys would be so much better than electronics. It would be so much better as far imagination and creativity than having a bunch of electronics. I agree with wooden toys for kids. When my kids were little, we used a lot of wooden toys while homeschooling. Now my daughter uses wooden toys with my grandchildren, especially those from the company called “Melissa and Doug,” as they’re really high quality and durable. I love choosing wooden toys for my kids. I love how it looks. And it is long lasting. Some parents don’t like wooden toys because its sturdy and worries that it might hurt their kid (silly). But I prefer wooden toys, because its ecofriendly, last longer, and mostly have good quality.